It’s like a shotgun blast when it happens. 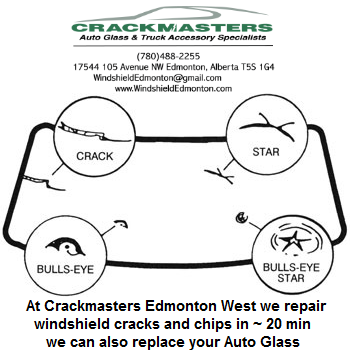 Your windshield chip has become a long crack… and now nobody will fix it… Except for Crackmasters. 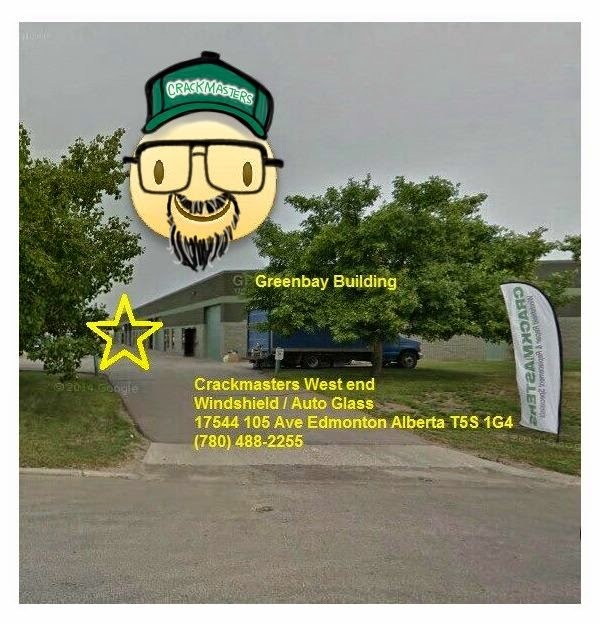 Crackmasters is the only place in Canada capable of repairing long cracks. If we can’t fix it, nobody can.